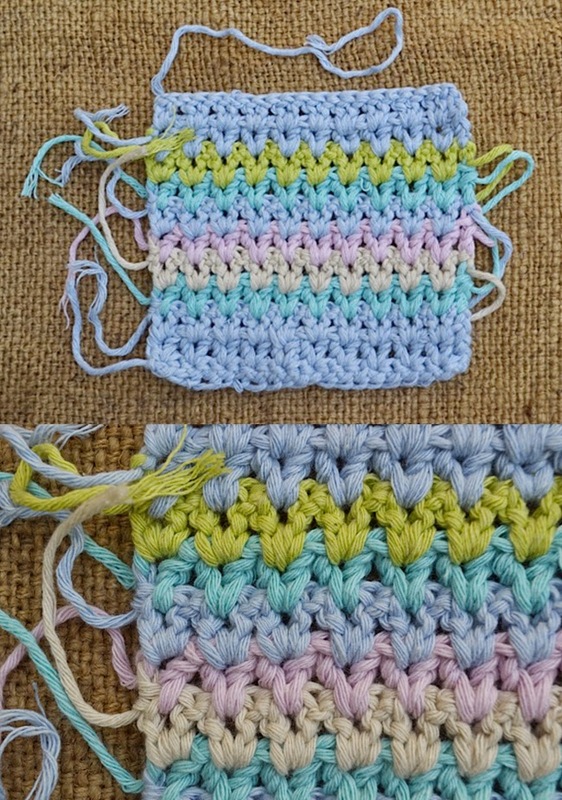 Saw this stitch on the internet and did a block as reference for a blanket I'll make later in the year. Picked from our own garden. Yum!